How might Wii games run on Switch? 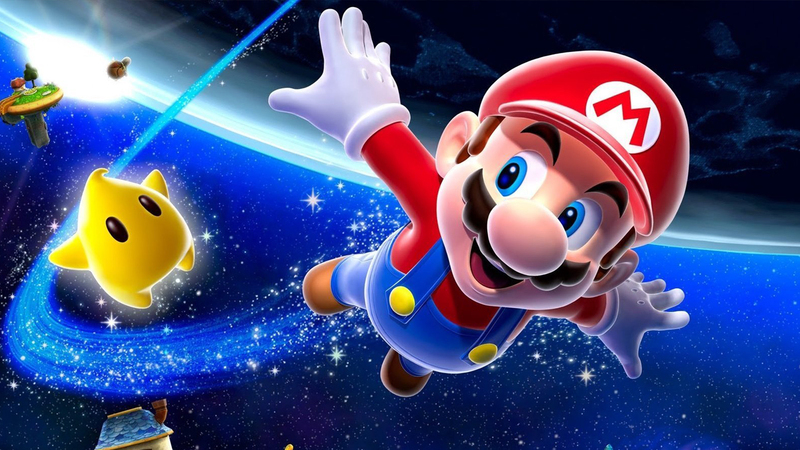 Well here's a potential answer - with Nintendo's support we have Super Mario Galaxy officially running on an Nvidia Shield TV - using the same Tegra X1 part as its hybrid console. This is thanks to a very accomplished emulator running behind the scenes, though there are plenty of pros and cons to this approach as Tom and Rich discuss.